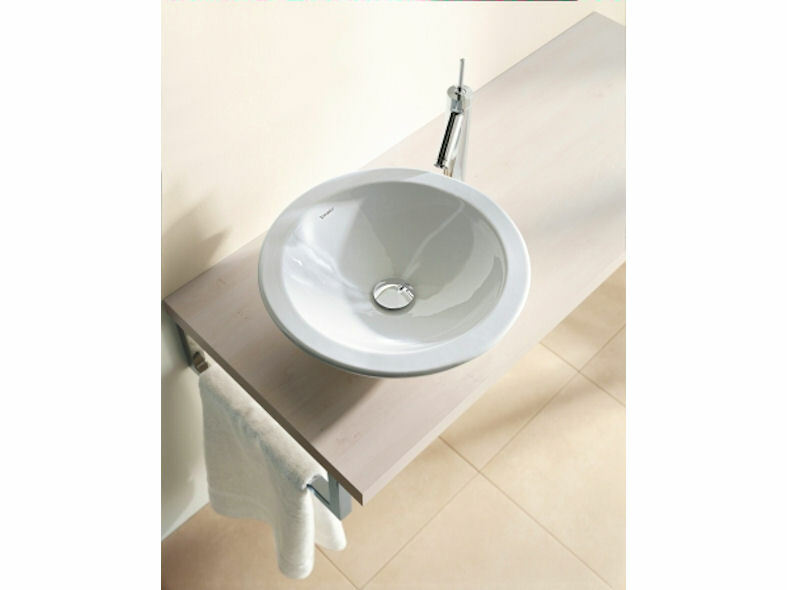 The simplicity of the Bagnella washbasin is a traditional classic with its console basin and seamless lines. Created by Sieger Design, Bagnella’s form remains completely austere apart from the broad rim which runs around the whole basin serving as a striking feature. 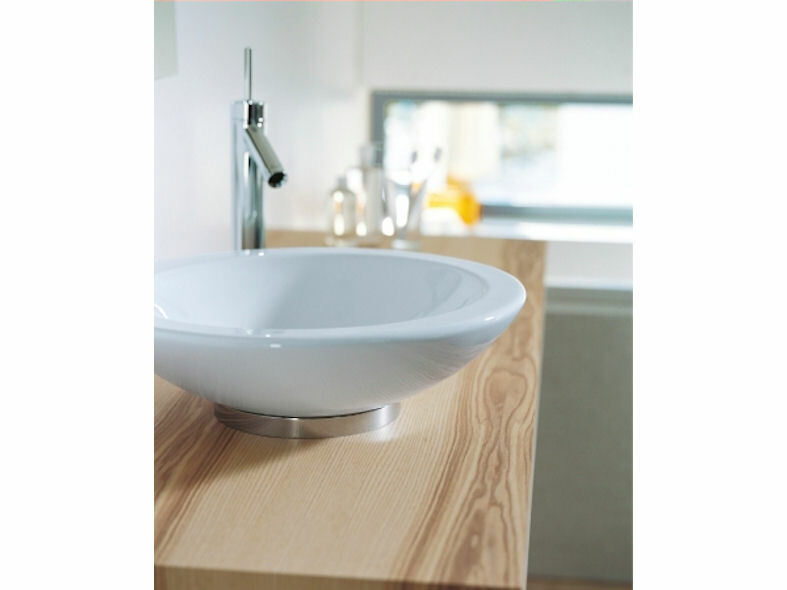 This elegant basin can be combined with all types of countertops and consoles and has a small refined chrome ring allowing for easy connection and cleaning.